Temple Hill Academy had a visit from the Colgate Bright Smiles, Bright Futures® mobile dental van recently! 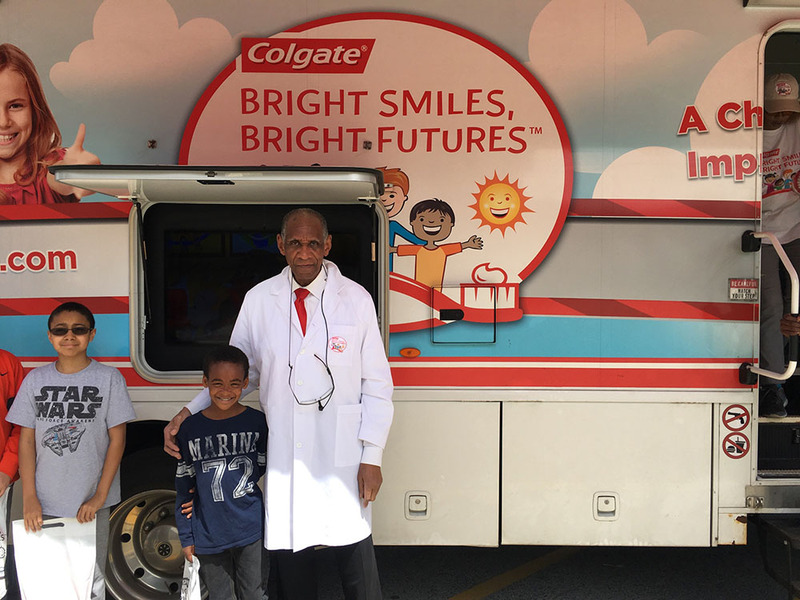 Colgate's mobile dental vans are designed to help establish a friendly atmosphere for all children. Staffed by volunteer dental professionals, the vans feature dental chairs for conducting dental screenings and a waiting area where kids learn about healthy habits before their screening. The mobile dental van visits, education materials, dental screenings and treatment referrals are free to children as a part of Colgate's ongoing commitment to improving oral health among children.